Beer and events: thats the fantastic taste of Murau! 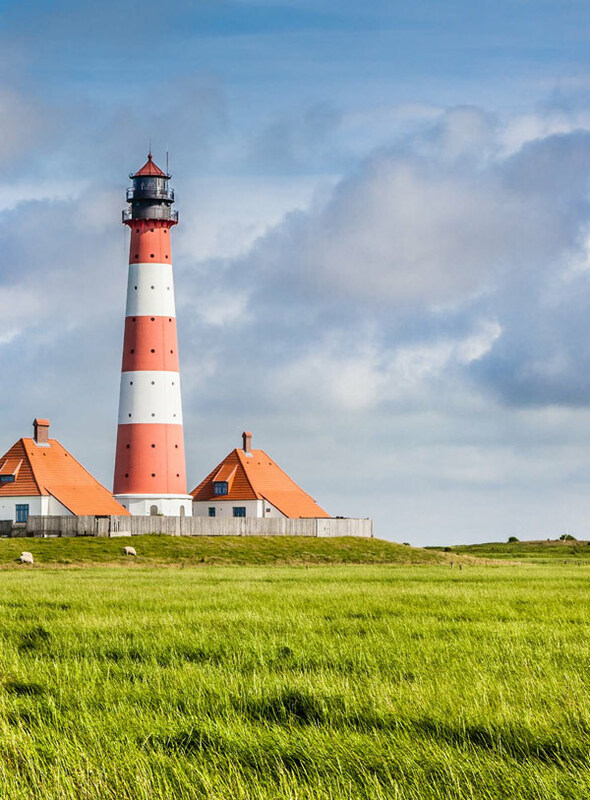 Northern Germany and pilsner – an unbreakable bond. Fish rolls from a Northern German port and a pilsner to wash it down. With matjes, herring or shrimp. Or a lobscouse, with pilsner again of course. Or salted tarts… typical snacks from the North Sea coast will be served up at muraubiennal on special days. The ‘Northern German Days’ bring culinary variety. 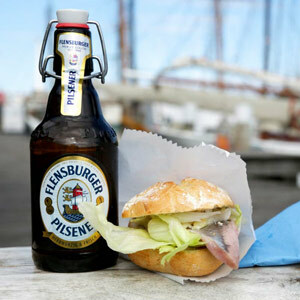 Flensburger is one of the beers from the North Sea coast.